Open rules competition where competitors are encouraged to get creative and see how fast they can go. Board cars, dirt cars, Honda’s with billboards. You’ll see it all during this event. 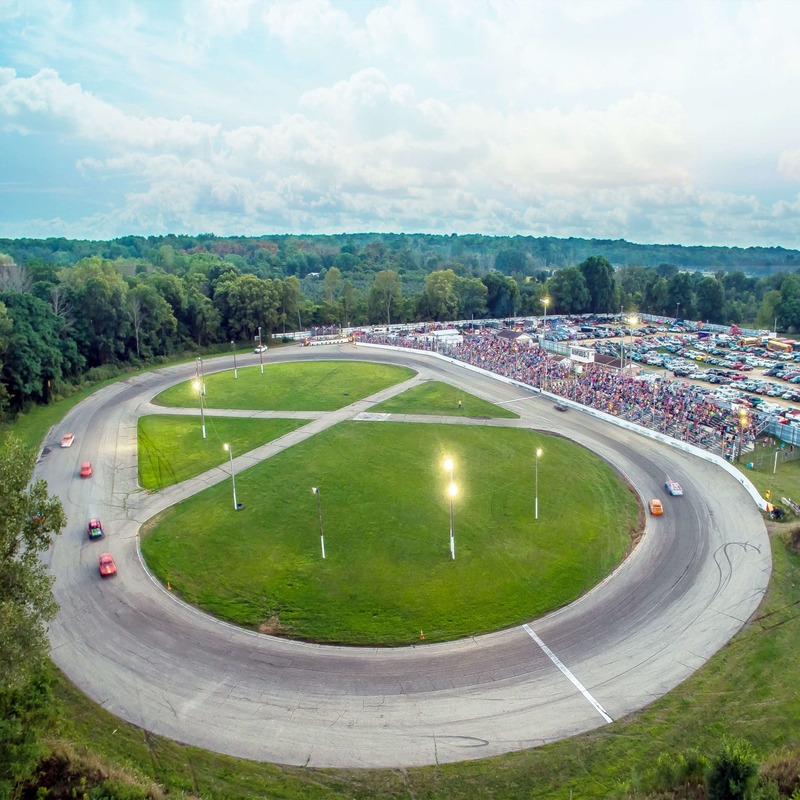 Season Championships – Weekly Race Night at The Burg Includes Late Model Sportsman, Street Stocks, Outlaw FWD and Burg Stocks. No Rain Date.